SUITS/ HELMET/ MATS. DELIVERED AND SETUP. 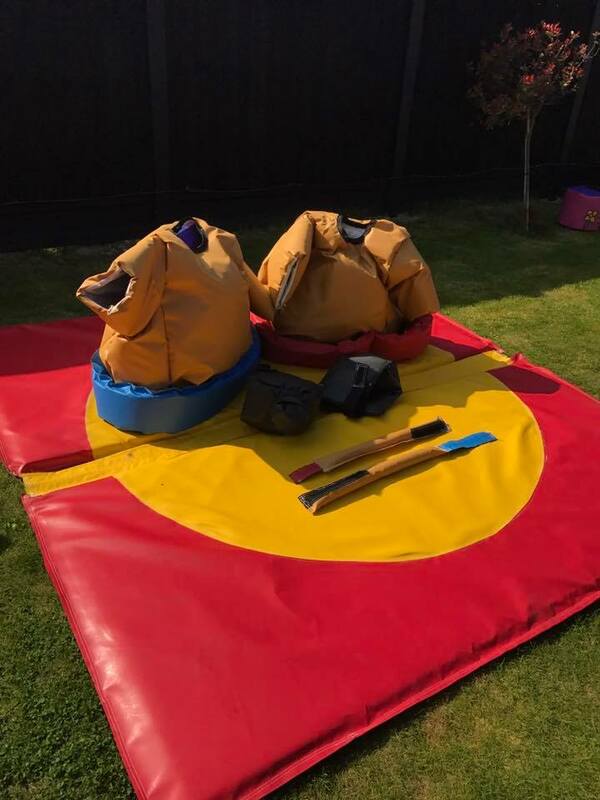 We offer overnight hire on any of our sumo suit package deals for an additional £15 on top of hire cost. 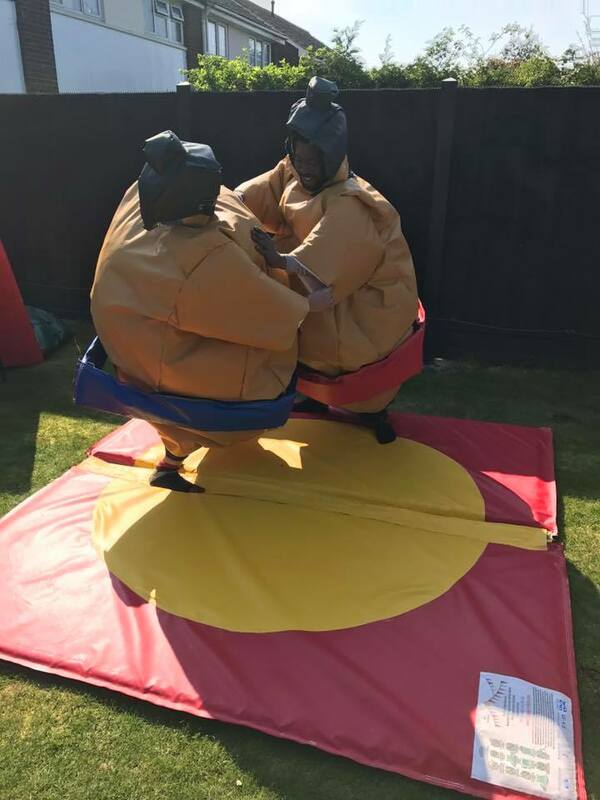 Sumo suit wresting is a whole load of fun that will bring children and adults laughing for hours! They never stop being funny and will offer hours of fun whether for children or adults and at any type of event. 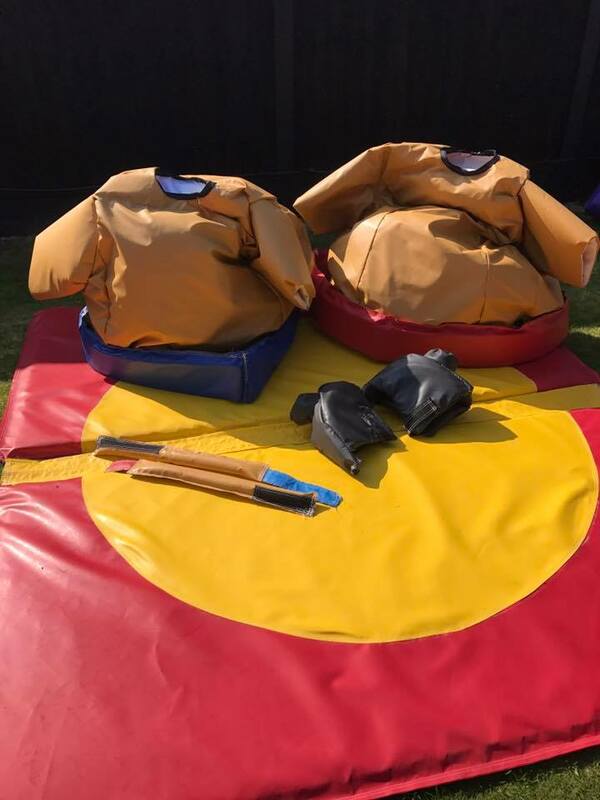 All of our Sumo suits come with appropriate safety equipment including helmets, neck braces and a large mat for rolling around! We have three packages children suits, adult suits or a family package. 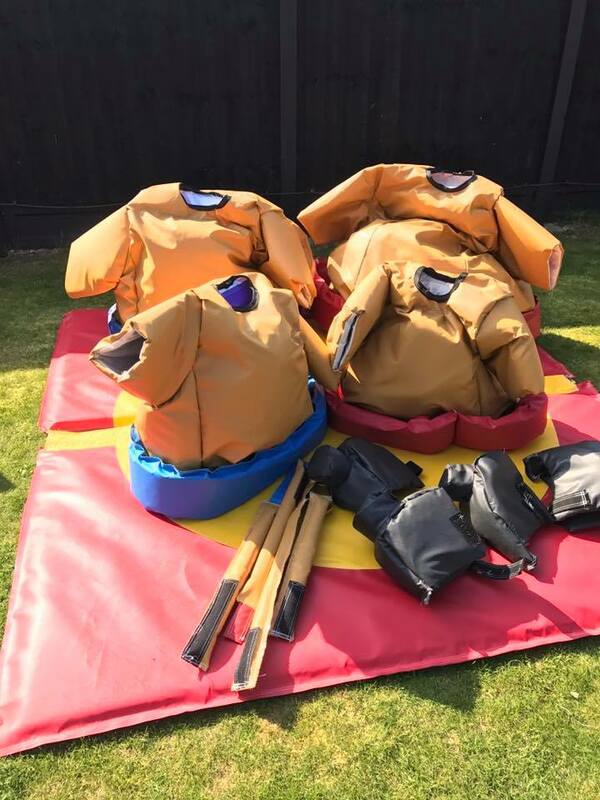 Our sumo suits are available to hire throughout Canvey Island, Benfleet, Basildon and rayleigh Essex and are perfect for Corporate events, Team Building days and Birthday parties.we are best sumo suits hire company in essex.